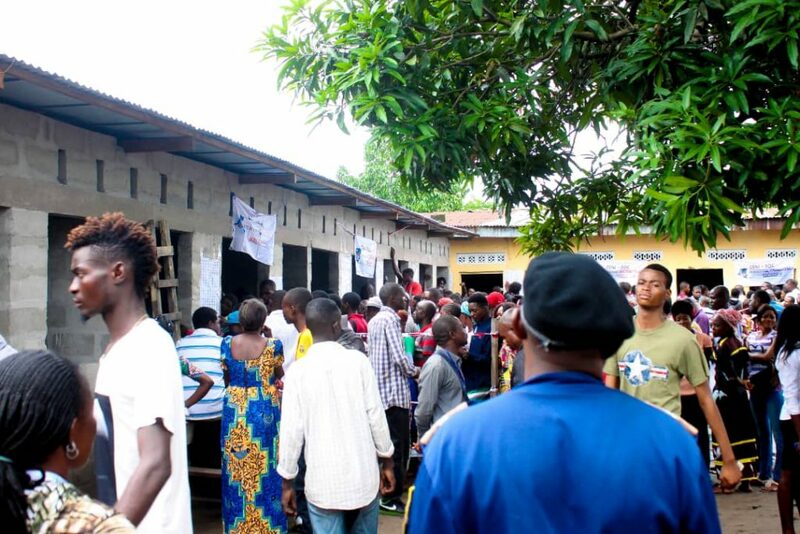 On December 30, 2018, the Democratic Republic of the Congo held elections that should have taken place more than two years ago. Last week the government announced the official winners of the elections. 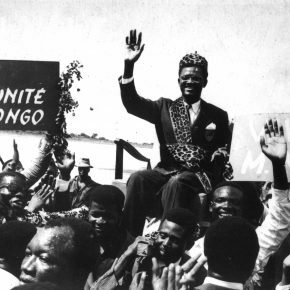 While much of the world celebrated the DRC’s first peaceful and democratic transition of power since independence in 1960 a select few voiced concerns. The official winners of the election did not match what the exit polls revealed on election day. 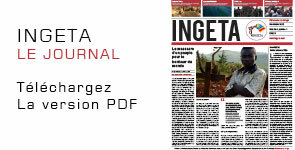 Today much of the world stands concerned over the fate of the DRC’s elections and its people. 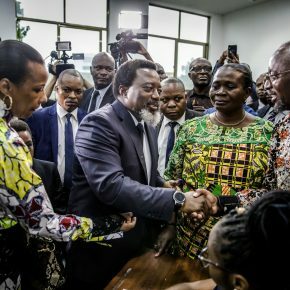 Rising voices of protest and rebukes for fraud at the polls are facing the DRC and Kabila regime across the world. On january, 16th, 2019 JB Shreve & The End of History spoke with Kambale Musavuli and Friends of the Congo about what is going on in the Congo and how we got here.